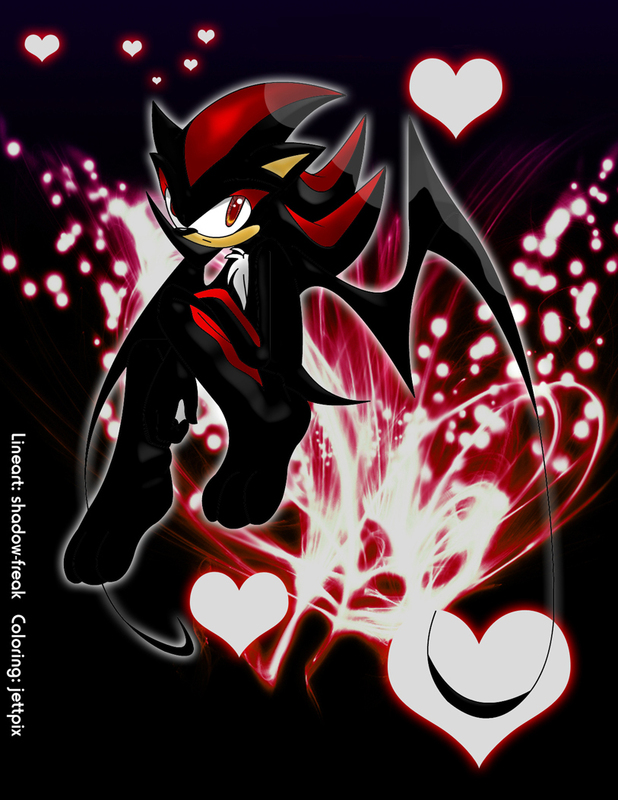 shadow the demon i think. . HD Wallpaper and background images in the Shadow The Hedgehog club tagged: shadow the shadow the hedgehog picture. HOLY MOTHE OF SWEET JEASOUS!!! IS THAT SHADOW!?!?!? OMG?!?!?!?!?!?!? HE LOOKS SO COOL!!!!!!!!!!!!! !